The bronze Fiona Freestanding Bath Mixer makes for a great addition in any bathroom. It comes in a sleek and stylish design that will do very well to complement the looks of modern bathroom décor. Moreover, it offers unmatched performance and reliability. The Fiona Freestanding Bath Mixer offers the perfect blend of style and practicality, and thanks to the clever design of this tap, it is also very easy to use. 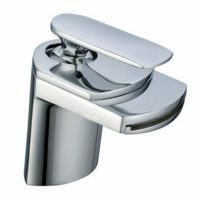 It is best suited for use as a freestanding basin faucet for baths and is a quality product through and through. 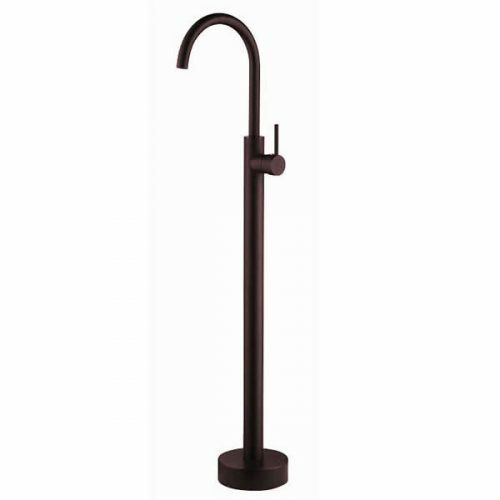 It is manufactured to the highest of standards using durable brass for the body, tube and stand while the stylish handle is made from zinc. It includes a 35mm cartridge and has a flow rate of 2-1/2 gallons per minute. The Fiona Freestanding Bath Mixer is available in an oil-rubbed bronze matte finish that is both durable and built to withstand the test of time. If you’re looking for a stylish bath mixer in Perth, look no further than the Fiona Freestanding Bath Mixer in a bronze matte finish. Buy this great bath mixer at a very low price from our online store today!